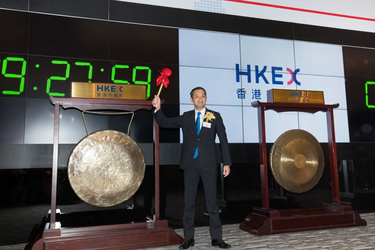 Nissin Foods Company Limited Commences Trading on the Main Board of the Stock Exchange of Hong Kong Limited on 11 December 2017, under the stock code 1475. 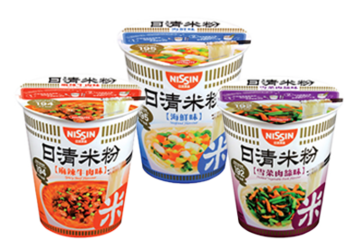 Nissin established its first ever overseas “My Cup Noodles Factory” and “Demae Iccho Factory” in Hong Kong. 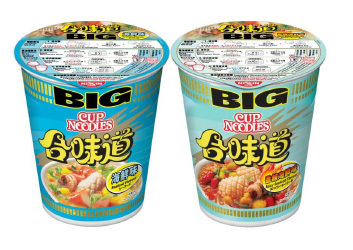 These two experiential and educational workshops deliver the knowledge and making method of instant noodles to Hong Kongers. 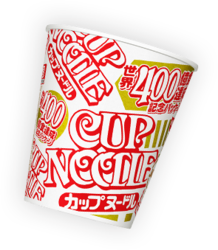 Worldwide sales of the Cup Noodles reached 40 billion servings in 2016, the 45th anniversary of market introduction. 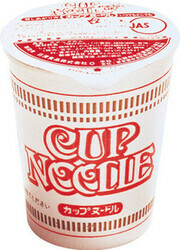 Cup Noodles originated in Japan, and is sold in more than 80 countries around the world. 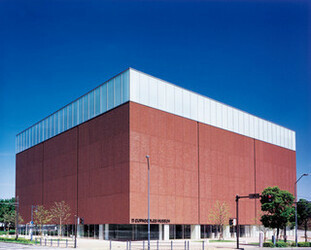 “The Cup Noodles Museum” opened in Yokohama, Japan in September 2011. 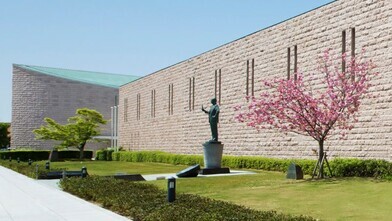 Visitors can learn about the creative thinking of Momofuku Ando through numerous exhibitions and attractions in the museum. 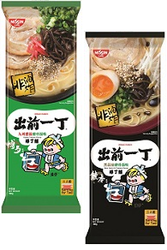 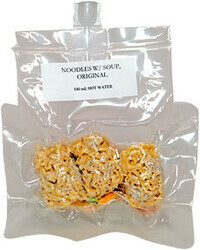 and discovery by introducing the history of instant noodles, a new food culture. 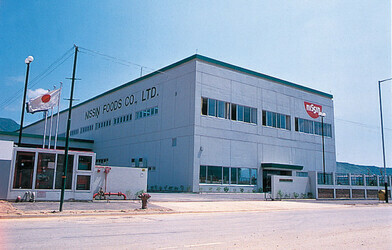 Nissin Foods Co., Ltd. was established in 1984. 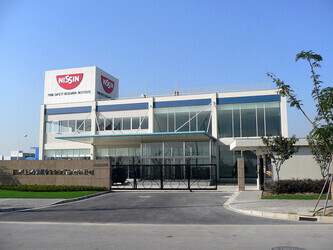 The factory completed in the next year for the development and manufacture of Hong Kong people taste-based ready-to-eat food. 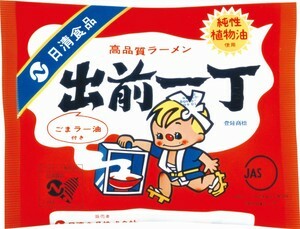 The first pack of Demae Iccho was launched on 12 Feb 1968 in Japan. 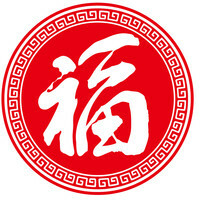 The brand name Demae Iccho means “one meal for take away”. 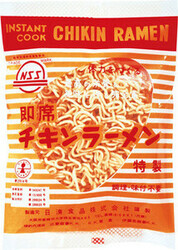 Chicken Ramen was launched on August 25, 1958 in Japan. 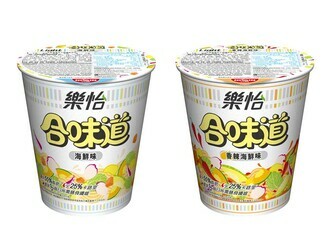 The "magic ramen" invented by Nissin Foods founder Momofuku Ando marks an important new step forward in the dietary culture of the world.